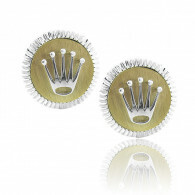 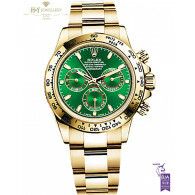 Rolex is regarded as the most distinguished brand in high end watches. 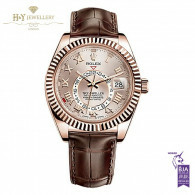 Set up by Hans Wilsdorf and W Davis in the year 1905, this brand was earlier known by the name Wilsdorf and Davis. 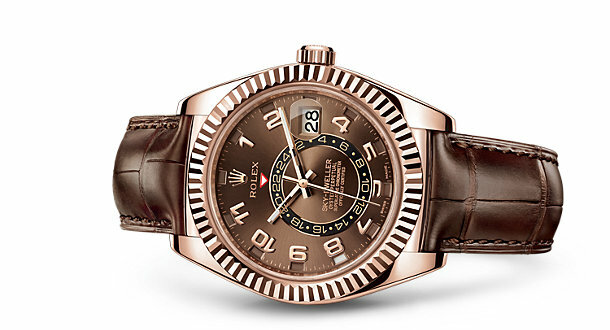 In the year 1908, the name was re christened as Rolex. 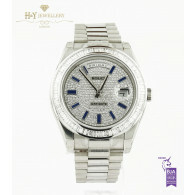 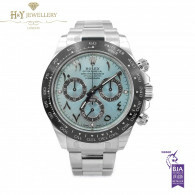 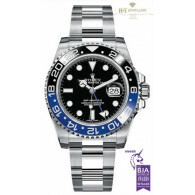 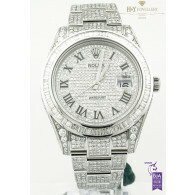 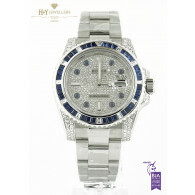 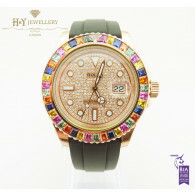 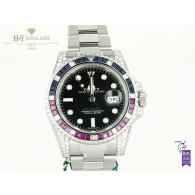 We at H&Y pride ourselves with our ability source and stock some of the most limited edition Rolex watches in the world.